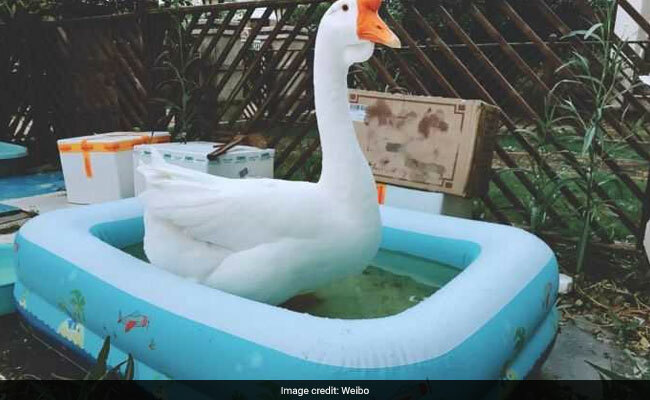 A picture of Gugu the goose, shared by Shanghai Maritime University on Weibo. 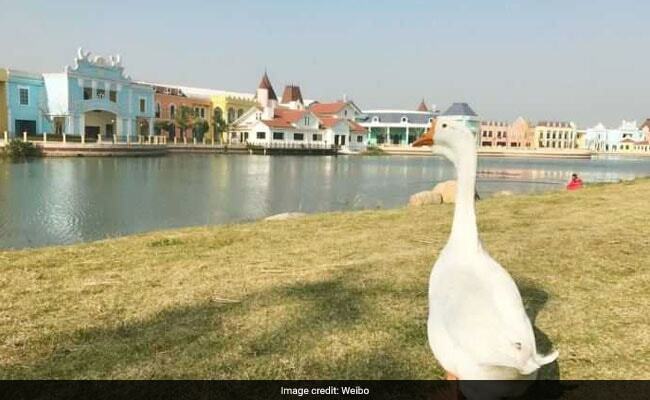 A goose named Gugu has managed to secure a place at the prestigious Shanghai Maritime University in China, after its owner said she could no longer take care of it. Gugu's owner, identified only by her surname, Wu, wrote on Chinese social media website Weibo that she was moving cities and could no longer take care of it. "I am the owner of a pet goose. He is very handsome and has been with me for a year and a half, but I am moving to a new place. Can you take my goose?" she wrote in a post addressed to the Shanghai Maritime University, according to the South China Morning Post. According to BBC, the university - which already keeps a gaggle of geese - quickly responded and awarded Gugu a place at the institution on Friday. They announced their decision on their official Weibo page. According to People's Daily, China, the goose also received an official admission letter. "We have decided to welcome Gugu to our big goose family," said their post, according to a translation by South China Morning Post. "We hope Gugu will grow healthy and strong." The post went instantly viral, collecting over 40,000 reactions and more than 6,000 comments. An account dedicated to the gaggle of geese at the university even jokingly posted an entrance exam for Gugu, asking it to come up with words that rhyme with "goose". Meanwhile, a video shared by People's Daily, China shows Gugu playing happily at its new home. According to BBC, Gugu's new home will be on campus, close to a local lake in a protected wildlife area.